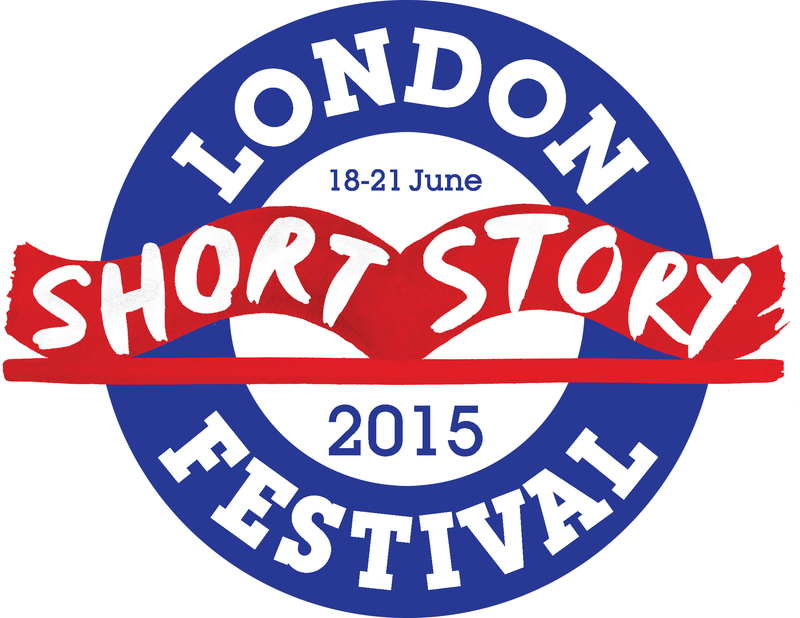 The full programme for this year’s London Short Story Festival is now available at lssf.co.uk. With 27 events taking place over the weekend, it’s a short story lover’s heaven. Guest Festival Director Paul McVeigh has curated a festival featuring 65 excellent writers and speakers that takes place over the weekend of 18 – 21 June at Waterstones Piccadilly. This year’s lineup includes: Ben Okri, Dame Marina Warner, Kevin Barry, Jon McGregor, Laura van den Berg, D W Wilson, Deborah Levy, Helen Simpson, Joe Dunthorne, Diriye Osman, Toby Litt, Niven Govinden, Krys Lee, Adam Marek, Tania Hershman, Nikesh Shukla, Nii Awiykwei Parkes, Alison Moore, May-Lan Tan, Lynn Coady, Cathy Galvin, Ethel Rohan, Cynan Jones, Francesca Rhydderch, Stuart Evers, Salena Godden, KJ Orr, SJ Naudé, Alex Preston, Rachel Trezise and many, many more. 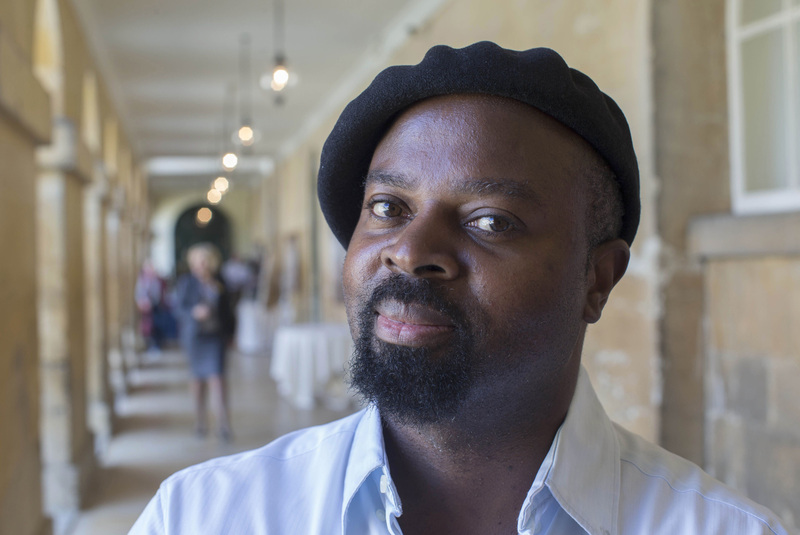 Spend some focused time honing your writing craft with short story masters Ben Okri, Toby Litt, Ethel Rohan and Lynn Coady in a masterclass (D W Wilson and Laura van den Berg masterclasses have sold out). The programme of talks and readings is diverse and dynamic, providing opportunities to hear inspiring authors read from and discuss their work in panels. Pop into the Spread the Word Writers’ Space on Saturday to take part in free activities to inspire and expand your short story writing practice and knowledge of the publishing landscape. Once again Spread the Word is delighted to offer the Free Ticket Scheme, providing opportunities for short story writers and lovers on low incomes to apply to attend festival events. All paid-for events are available on the Free Ticket Scheme. Applications are open until May 11, midday and applicants will find out the result of their application the week beginning May 18.